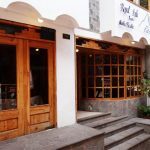 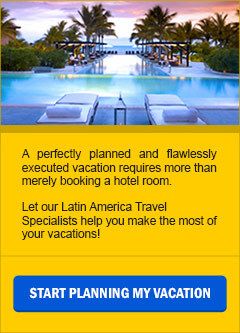 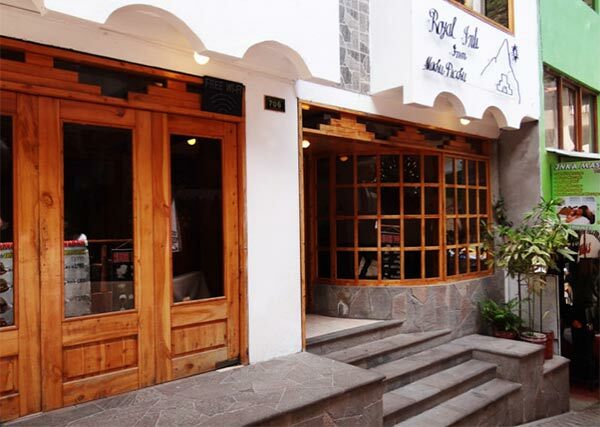 In Machu Picchu/ Aguas Calientes: Royal Inti Inn. 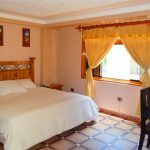 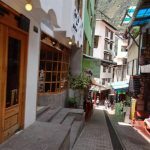 This polished hotel is 3 km from the Museo Manuel Chávez Ballon, 4 km from the Incan ceremonial structure at the Temple of the Moon and 9 km from Machu Picchu. 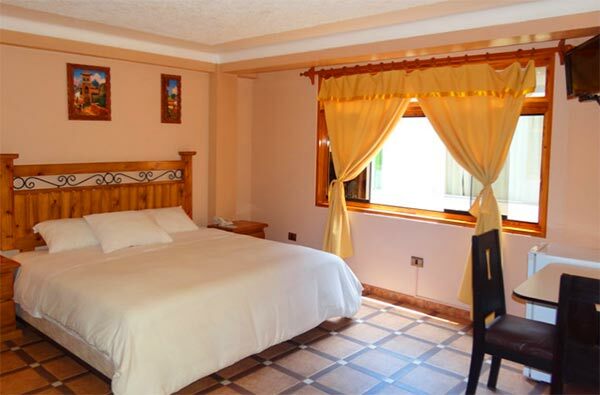 The warmly decorated rooms feature refined wood furniture, flat-screen TVs and mountain views. 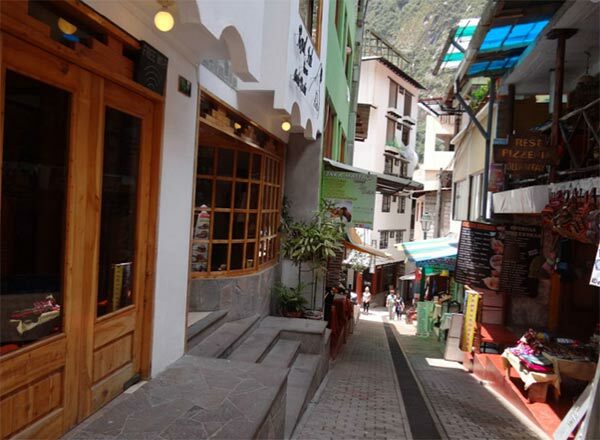 An Andean breakfast buffet is complimentary. 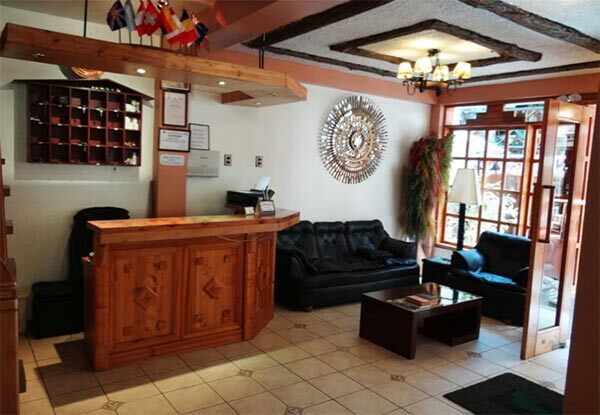 Additional amenities include a restaurant and a lobby bar.